Star names from motorcycle racing’s golden past will descend on Cadwell Park next weekend (25/26 July) at the inaugural Cadwell Park International Classic – an all-new historic bike racing event which celebrates Lincolnshire’s two-wheeled racing heritage. The illustrious list includes 15-time Motorcycle Grand Prix Champion Giacomo Agostini. Agostini, the star of MV Agusta’s Grand Prix Motorcycle racing team in the 1960s and 70s, will be joined by two of Britain’s finest Grand Prix riders – Phil Read and Jim Redman – who have amassed an additional 14 World Championships between them. Read won eight titles in all, including the Formula TT title on the legendary Isle of Man TT course, riding Yamaha, MV Agusta and Honda machinery. Redman, on the other hand, enjoyed most of his success on Honda motorcycles, with the highlight being a perfect 1964 season in 350cc class when he won all eight races. Other notable GP frontrunners attending include many-time podium finisher Sammy Miller MBE, who won 11 British and two European Trials Championships, and Teuvo Länsivuori – championship runner-up and team mate to British favourite Barry Sheene in 1976. 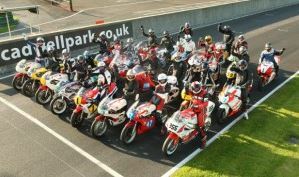 All of the international racing stars will take to the track in a special parade with Agostini, celebrating the Lincolnshire Wolds venue’s top-class racing past. Lincolnshire has produced a proliferation of high-class motorcycle riders over the years, and many of them will flock to their local circuit next weekend. This includes the ‘King of Cadwell’ Derek Chatterton, who arguably knows the circuit’s undulating topography better than any other rider of his era. Chatterton’s most famous victory came at the Louth circuit in 1971 when he defeated Agostini fair and square. Other local heroes include Mick Grant, Roger Marshall, and Gary Johnson. Legends of Superbike racing, which remains one of the popular spectacles that can be seen at Cadwell Park, will be in attendance too, including Chris Walker – still a force in the MCE British Superbike Championship – who will fulfil his dream of piloting a Norton around the classic circuit. World Superbikes race-winner John Reynolds will join in the fun too, as will Steve Plater, James Haydon, and Jamie Whitham, who will be involved with exclusive rider Q&As. 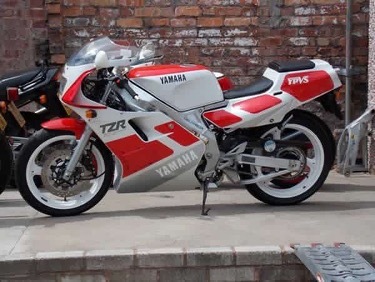 Many of the bikes on show have been kindly supplied by enthusiastic motorcycle collectors, including Chris Bourn who has been exceptionally supportive of the event, and Miller, who is bringing several motorcycles from his famous museum. 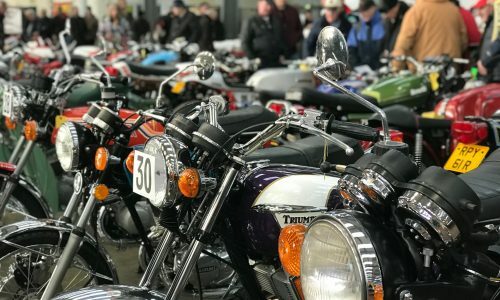 The event also includes guest interviews and autograph sessions, classic vehicle displays, an air show, trials bike shows, bus tours of the circuit with famous riders and live music.